2019 will see us celebrate NZ Bookshop Day for the fifth time, drawing thousands of people into their local bookshops to buy books to celebrate their third place: their local bookshop. 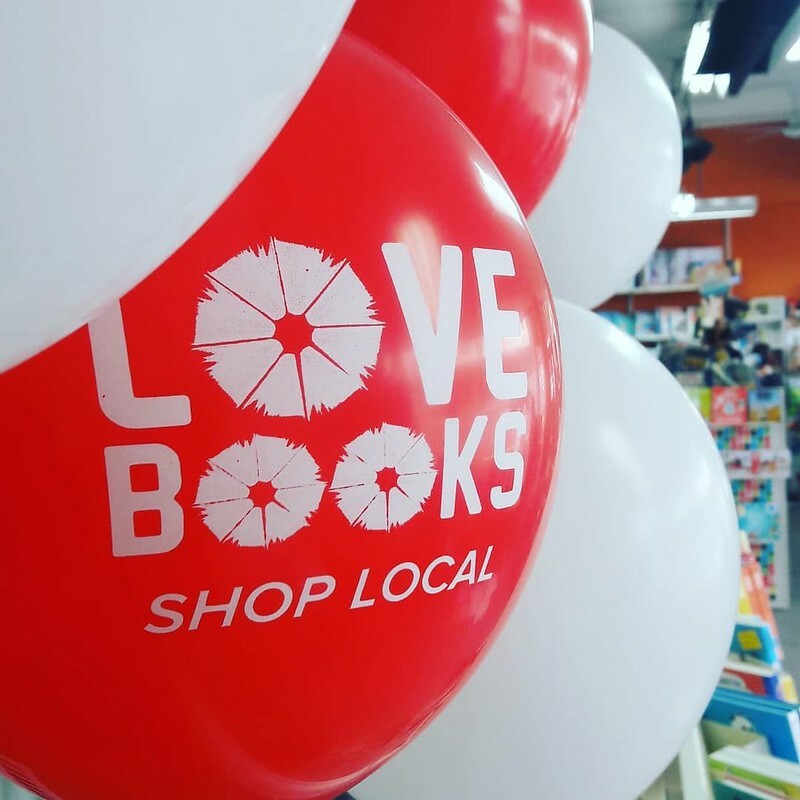 This year will see dozens of bookshops throughout New Zealand celebrate their communities with a range of events, competitions and exciting activities. See a few highlights by clicking through to the Flickr album below. Our posters in 2018 declared 'Love Books, Shop Local' and 'He Whakatā He Pukapuka - A rest means a book', alongside 'It's not hoarding if its books' and 'Love your brain. Read a book.' We have since used the art for Love Books Shop Local on our new carrier bags which you will find in our member stores, and on our exchange cards. Don't wait for NZ Bookshop Day to celebrate your favourite community bookshop: head into any of our member stores now and talk to a booklover.